Determination of foetal abnormality in many cases can only be done after the 20th week and by keeping the ceiling artificially low, women who obtain reports of serious foetal abnormality after the 20th week have to suffer excruciating pain and agony because the deliveries that they are forced to go through. New Delhi: The Supreme Court has set up a medical board comprising doctors from the AIIMS to ascertain the health condition of a 28-week-old foetus and the pregnant woman who wanted to abort it on the ground of abnormality. A bench of Chief Justice Dipak Misra and justices A M Khanwilkar and D Y Chandrachud asked the Centre, represented by Additional Solicitor General Tushar Mehta, to ensure that the woman is examined at the earliest and the report of the medical board be submitted on November 20. The petition, filed through advocate Garvesh Kabra, said that the foetus was suffering a cardiac disorder which might require immediate corrective open-heart surgeries after the delivery. The woman's request for an abortion on November 9 was denied by the doctors on the ground that she was past the prescribed period within which she could undergo a medical termination of pregnancy. "Hence the denial of her right to an abortion has caused the extreme anguish and has forced the woman to continue with her pregnancy while being aware that the foetus or the child after the birth would never survive a healthy and long life. "That if the pregnancy is not permitted to be terminated then the petitioner and her family members would be living in constant fear of survival of their child, if born," the plea said. 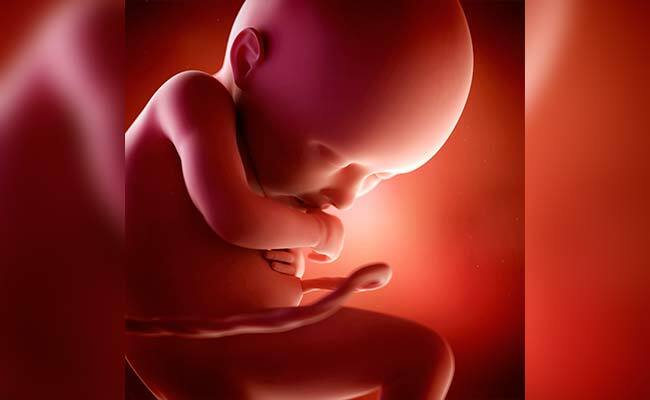 It also challenged the constitutional validity of section 3(2)(b) of the Medical Termination of Pregnancy Act, 1971, which prohibits abortion of a foetus after 20 weeks of pregnancy. "The ceiling of 20 weeks is therefore arbitrary, harsh and discriminatory and violative of Articles 14 and 21 of the Constitution of India," the plea said.